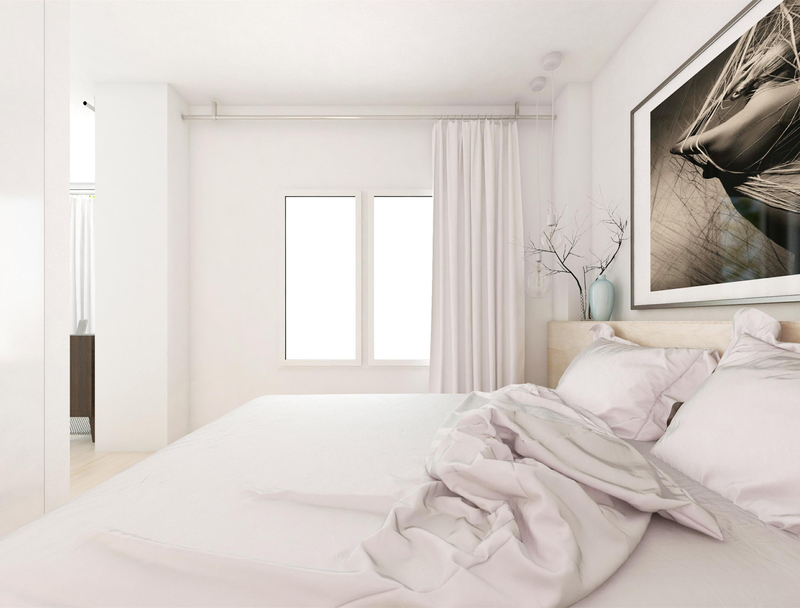 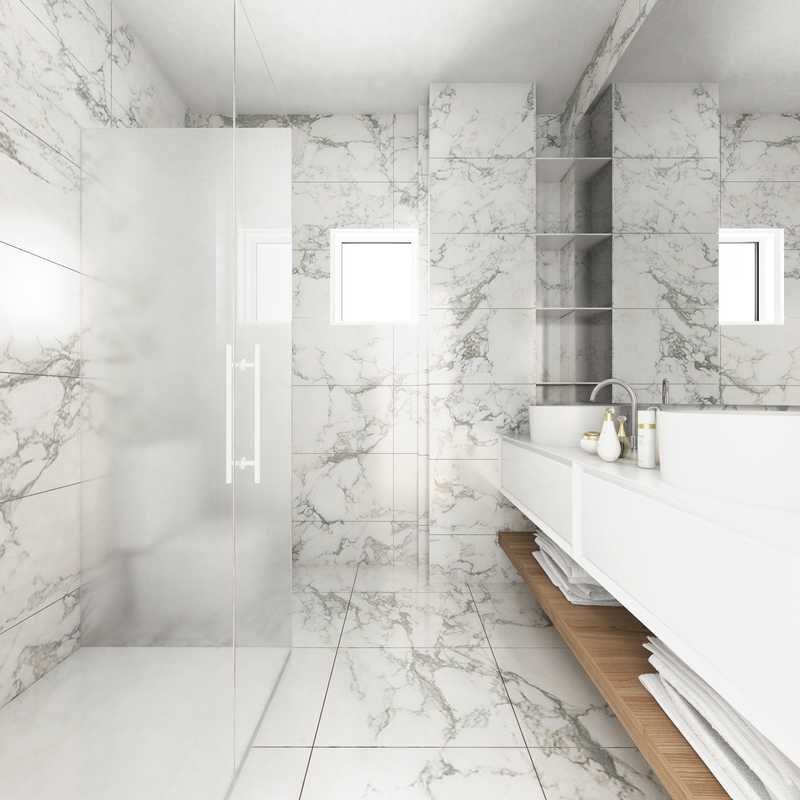 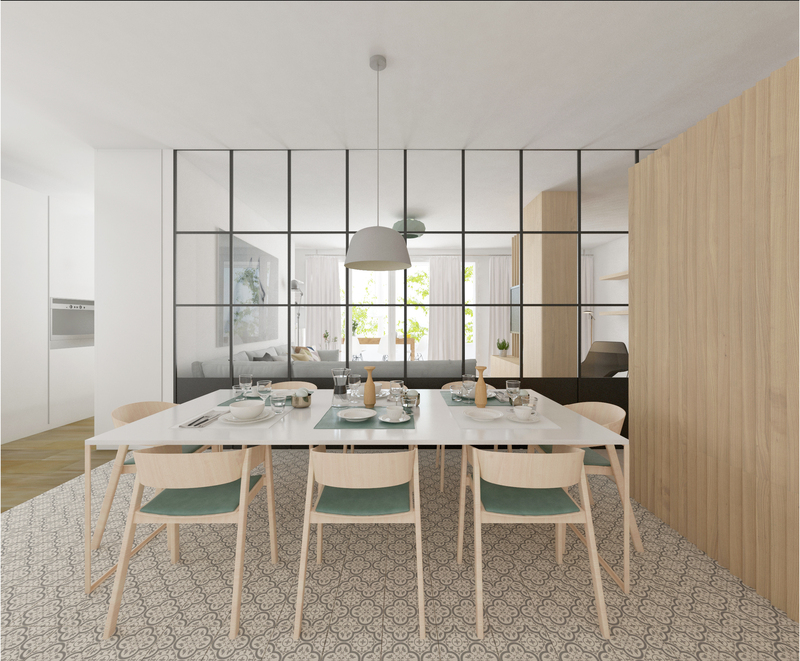 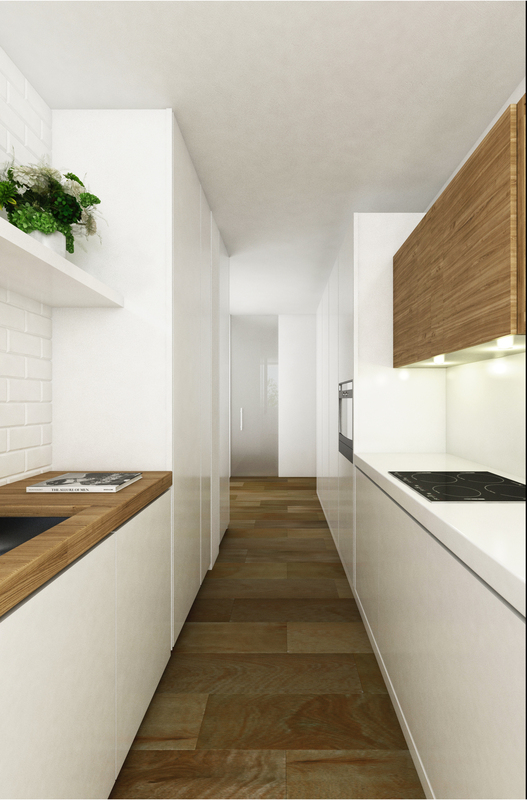 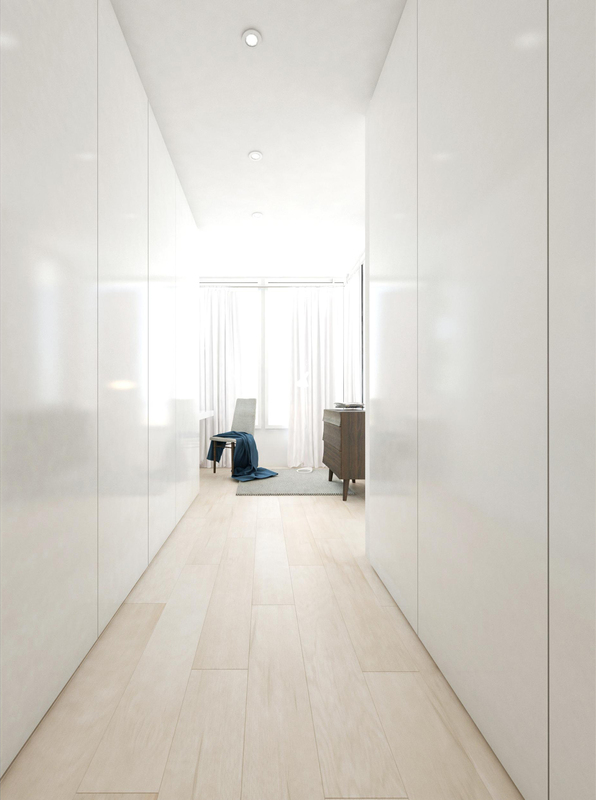 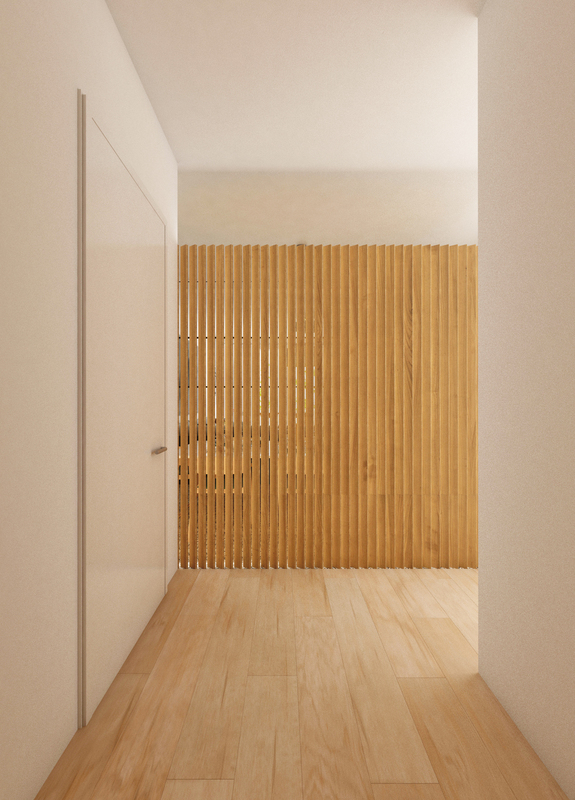 Interior renovation project of a 170m2 apartment located Madrid. 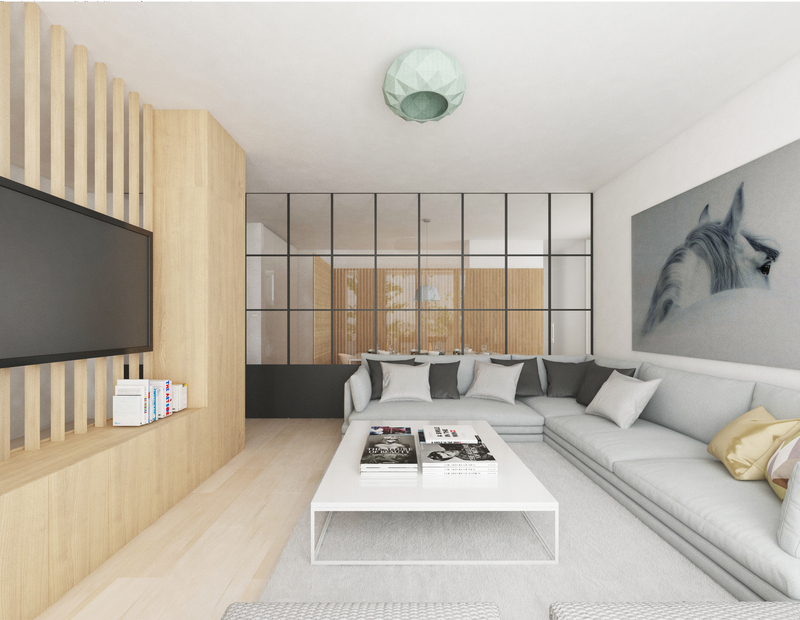 The project focuses on creating a modern and multifunctional housing. 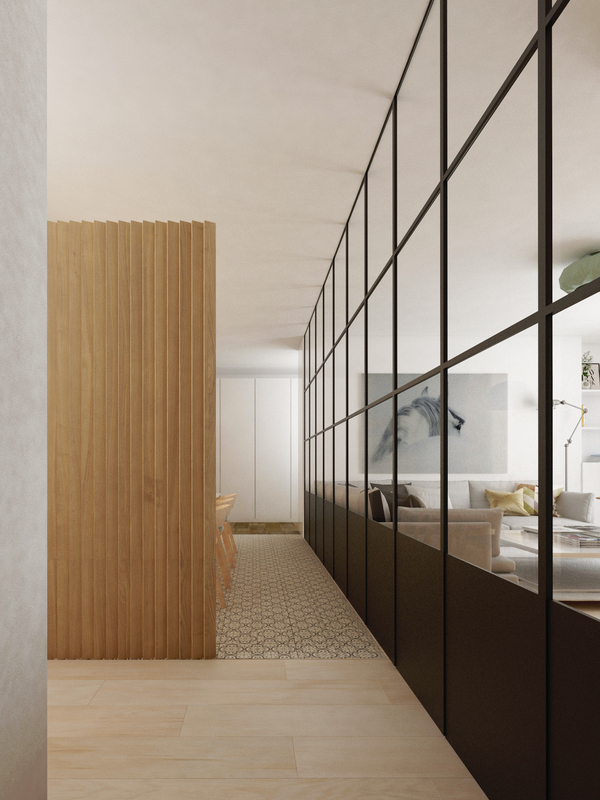 Through the use of a large window that serves as a dividing element, spaces are separated so that the sense of spaciousness is still maintained.